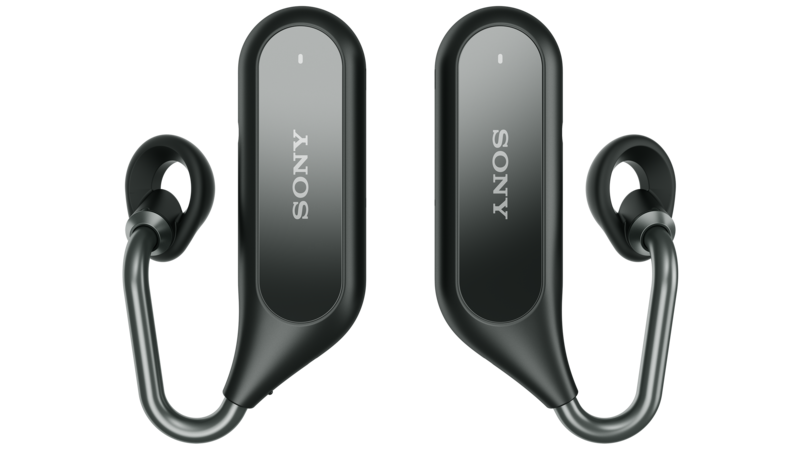 Sony's follow-up to 2016's Xperia Ear, the Xperia Ear Duo, is available to pre-order right now on Amazon, and will be on sale there and at b8ta on May 25. 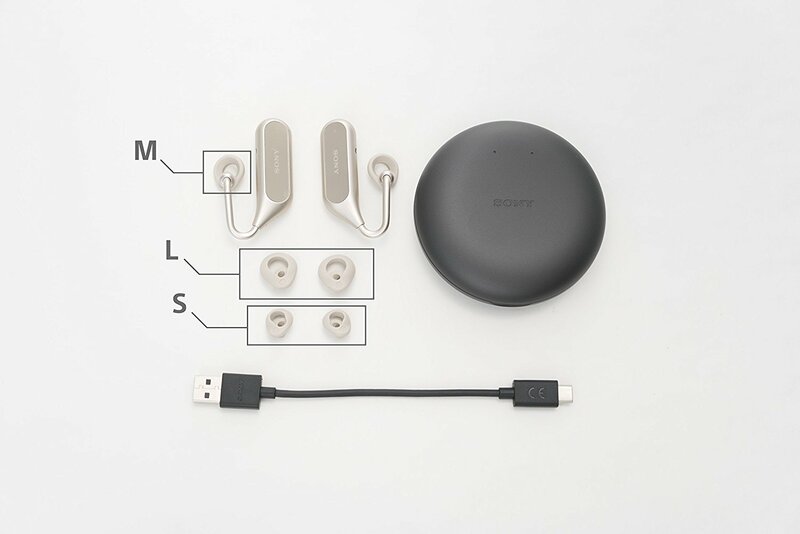 Introduced in February, Xperia Ear Duo is a fully wireless headset with a unique under-ear design. The Duo supports actions you'd expect of any Bluetooth headset, like controlling media and answering incoming calls, plus accessing Google Assistant. Like other fully wireless headsets, the set comes with a charging case that provides up to three full charges, each charge powering up to four hours of usage or 22 hours of standby time. They're designed to allow ambient sound in, sort of like open-back headphones—which is good for safety, but not so good for shutting out a noisy environment. Sony Xperia Ear Duo shown with charging case, USB cable, and multiple sizes of tips. The Xperia Ear Duo will come in both black and gold and retail for $279.99. That makes the headset considerably pricier than competing wireless earbuds, like Apple's Airpods and Samsung's Gear IconX, which can both be had for about $150.